2000 years ago Jesus, God’s own son, came to earth. He brought a message of love and taught people to serve others in all they do. This revolutionary message undermined the authorities and religious leaders of the time, so he was arrested and executed in the most painful way imaginable, crucifixion. Jesus’ body was removed from the cross and his body put in a tomb. 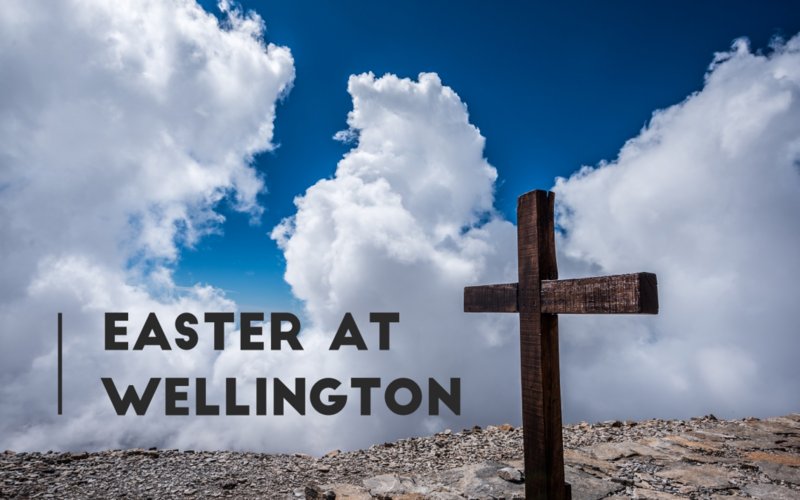 Three days later, on Easter Sunday, the stone of the tomb rolled away and Jesus rose from the dead, inviting all people to participate in God’s life offered freely. For Jesus Christ did for us that which we could not do for ourselves. That’s it. A simple story of hope. Because Jesus died for all the unGod-like things we have done, we can be forgiven. We can all start anew and hope is offered for all! We’d love it if you’d join us on Sunday 16th April at 11:30am to celebrate this incredible act of love and message of hope.